Shaurma club on Tamar Mephe street in Tbilisi is among one of the best street food places I have tried in Tbilisi and Georgia. 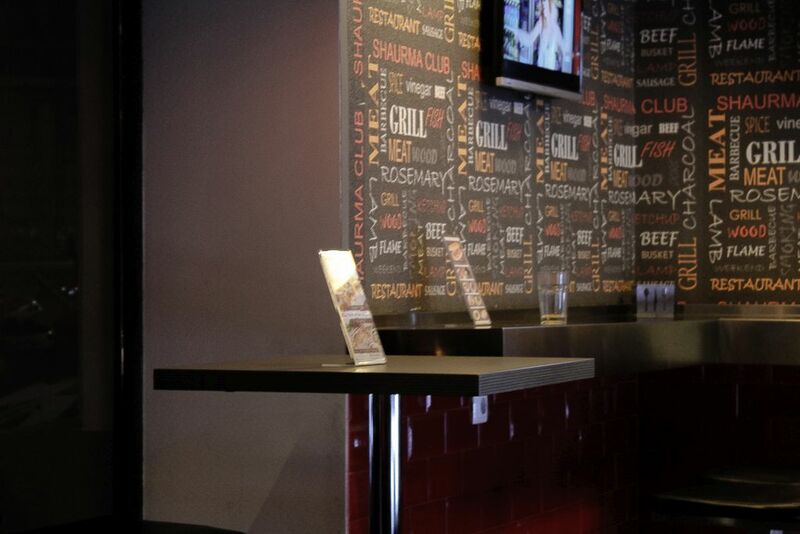 They offer really tasty shaurma's, kabab's and they even have a salad bar. 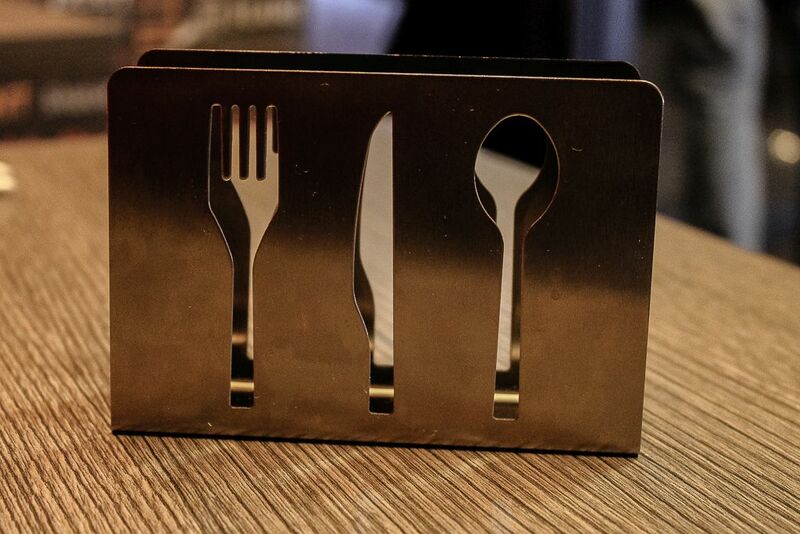 They obey all sanitary norms (work in gloves at least) and the prices are really budget friendly. 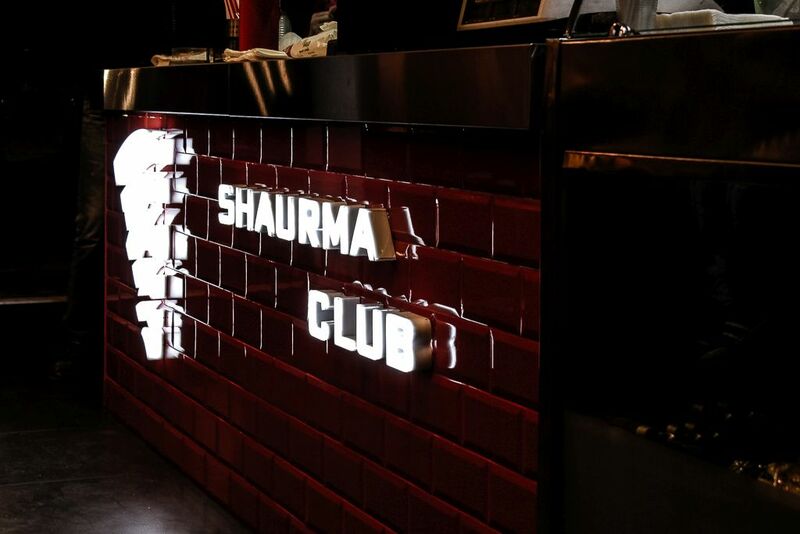 If you enjoy street food and love shaurma's you will definitely enjoy Shaurma Club on Tamar Mephe in Tbilisi. Frankly speaking I have been living on this street for the last 2 and a half years, and Shaurma Club is a new boy on our street, prior to that, this corner of Tamar Mephe was a shady corner close to the Dezerteer Bazaar, now this is a lovely corner. 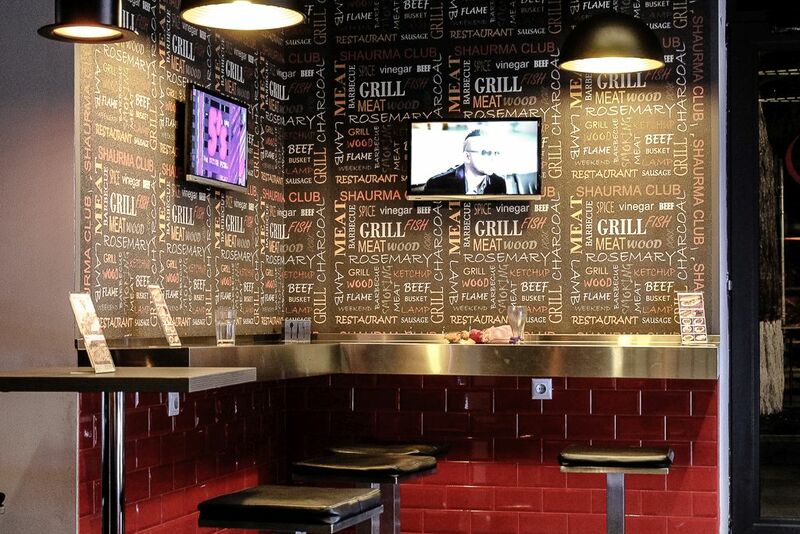 I have this feeling that owner of Shaurma Club has some great experience in running a business, because all is covered - great service. 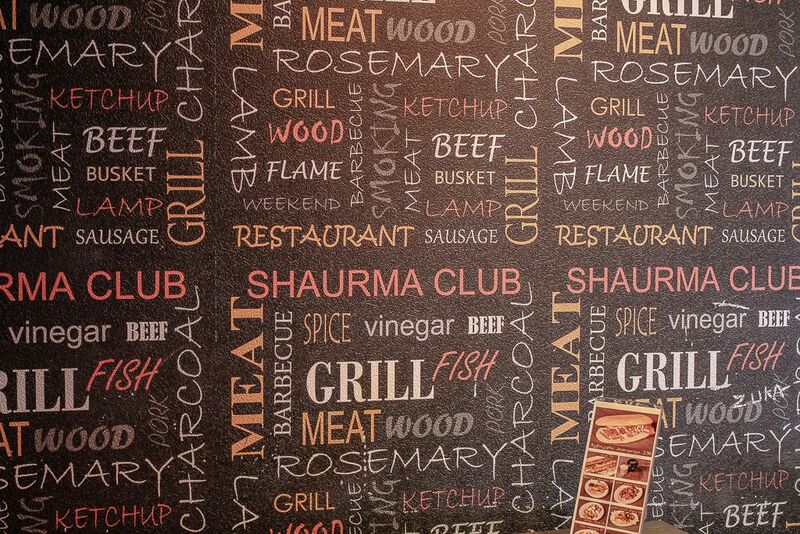 Shaurma Club work 24/7 and offers home delivery. They have a free Wi-Fi inside and this is one of the rare places in Georgia where it's forbidden to smoke.